Forget Malls, Let's Shop at "Multifaceted Consumer Engagement Spaces"
Looking for Current Home Equity Loan Rates? We’ve Got Them! [4 Application Tips] What is needed for a Home Equity Loan? What is Home Equity and What Can You Do With It? Did You Really Just Search 'Bad Credit Car Loan'? We Can Help! 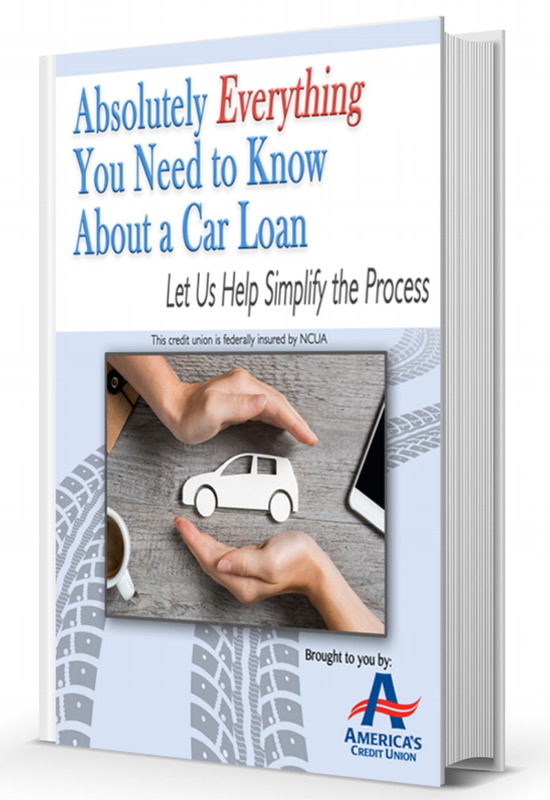 Looking for a Credit Union Auto Loan? You've Found Your Winner!